New orders are coming in, your sales volume is growing, and the biggest problem you have is figuring out how to store and deliver your product to customers. If you need to scale shipping and fulfillment fast, it may be tempting to find a new warehouse to cope with the demand. However, opening a new warehouse can be an expensive and disruptive process and, depending on your problems, may not even be necessary. Once you correctly identify your problem, you can decide on the right course of action to take while avoiding unnecessary costs or disruptions. How Can I Tell I’m Outgrowing My Warehouse? 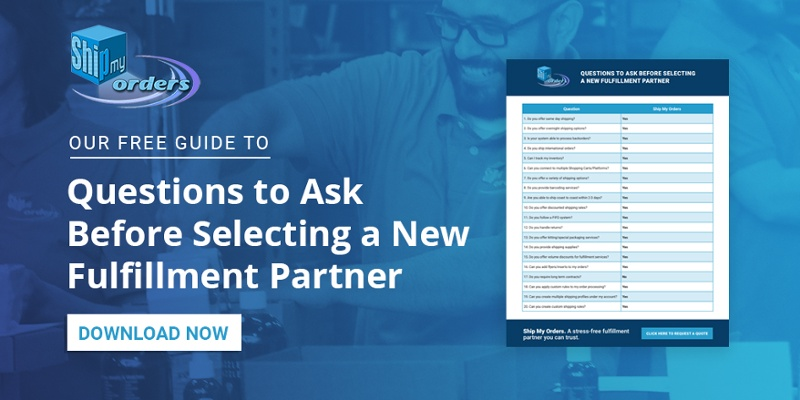 The state of your warehouse can affect many other aspects of your business, including delivery times, customer satisfaction, and even whether or not you can make new deals. 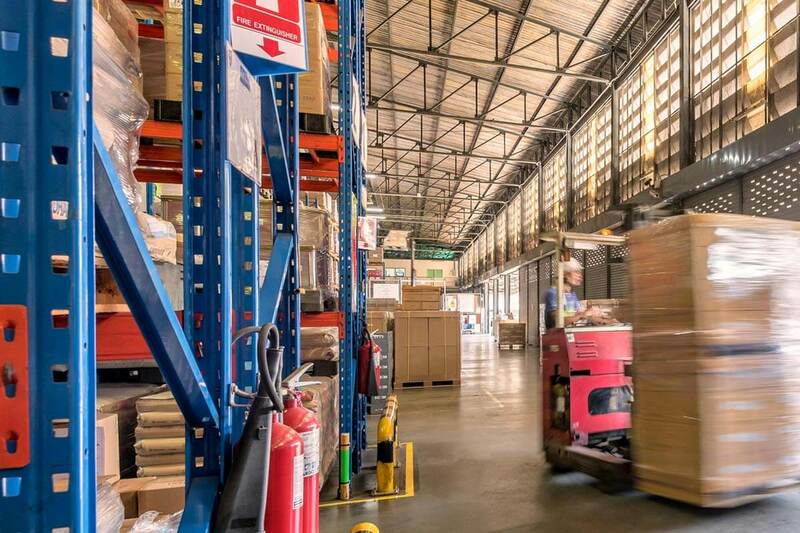 If you don’t address your warehouse needs right away, they can compound and produce a significant drag on your business, affecting your ability to reach new markets and effectively service existing clients. In many cases, businesses simply need to make better use of the space they currently have. However, if you do need to expand, you can get a better idea of your exact needs now and in the future. Here are a few signs that can let you know the right steps to take to address your warehouse needs. If you’re running out of space in your warehouse, you might be able to simply re-organize it to optimize the use of available space. This option would be best suited for those who are simply using their warehouse inefficiently, which you can find after implementing a better organizing system if you don’t have one already. If you don’t have any extra inventory year after year, that would be a good indicator that you have to rethink the space. However, you may not be positioned to deal with an influx of new demand in addition to your existing needs without an expansion. If your company has introduced new products and discontinued older ones, you might want to get rid of old inventory to make room for newer product. Older product might cost more to store than it could be worth, so you could save your company money by disposing of it. The risk is that you underprice it if try to sell it quickly on your own or to a third-party company that buys in bulk. Also, if you aren’t careful, you could accidentally dispose of your newer product, especially to bulk buyers. You may need a new or larger warehouse if you received a large shipment of product, if you are selling more on a permanent basis, or if you want to reach a market in a new geographic area. A newer or larger warehouse has the immediate benefit of giving you more space to work with in an area better suited to sustain your business’s current and future operations. However, you might obtain one that is too large (and expensive) for your needs or which isn’t suited for them. You may also lose valuable time moving operations to your new location, which can the flow of current shipments. One option you may want to consider is outsourcing your warehousing and fulfillment needs to a third party. This can allow you to focus on your core strengths while obtaining a new partner which can deepen your presence in current markets and expand into new ones. If you decide to do this, take some time to find a third party logistics provider that not only delivers low princes, but which you can trust as a partner to your own business. You’ll be trusting them with not only your inventory, but a significant amount of customer interactions as well. 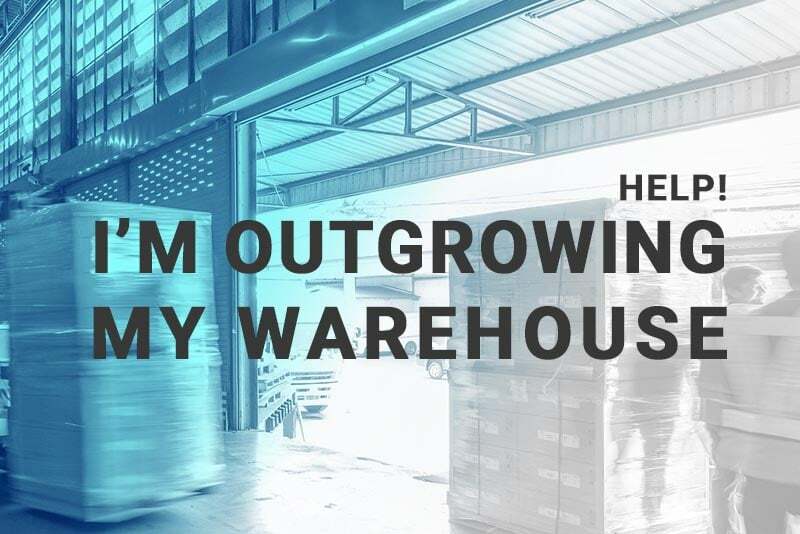 Once you can address your warehouse needs, you can better position your company to successfully take advantage of growth opportunities while minimizing the growing pains associated with them. You may want to speak with a logistics professional to identify areas of improvement, even if you’ve found them yourself. If you don’t have much experience with that side of your business, they can provide you with valuable knowledge and expertise to help solve your warehousing problems. The changes you make with an expert could lead to further improvements in other parts of your business.